I have something of a fascination with those intrepid ancestors of ours who decided to uproot themselves from everything they knew and start over, in lands they had never seen. Okay, so I must admit to these not being my ancestors – my ancestors remained very rooted to their few acres of land, complementing that income with long shifts in the nearby mines. People left for various reasons: some needed to re-invent themselves, some had to escape from baying creditors, others had no choice, many went because of religious persecution, and quite a few set off to become rich. These were often young men, with their heads filled with dreams of finding gold, or silver, or at least some copper. They hoped for rivers filled with sturgeon, for welcoming lands in which crops grew more or less by themselves. Boy, were they disappointed. One of the reasons behind this belief in a land of riches was due to propaganda. People were needed to populate the colonies, and selling a permanent trip to the other side of the Atlantic as being “harsh and difficult, with years of toil before you, and possibly you’ll die” would not exactly have volunteers lining up. The Spanish explorers, needing to justify the costs of sending repeated expeditions over the seas, promised their financial backers (ergo Their Most Catholic Majesties, Fernando and Isabel) gold and silver. Ultimately, as we know, the Spanish Conquistadores found gold aplenty in Peru, silver in Potosí, and a very much impenetrable jungle elsewhere. 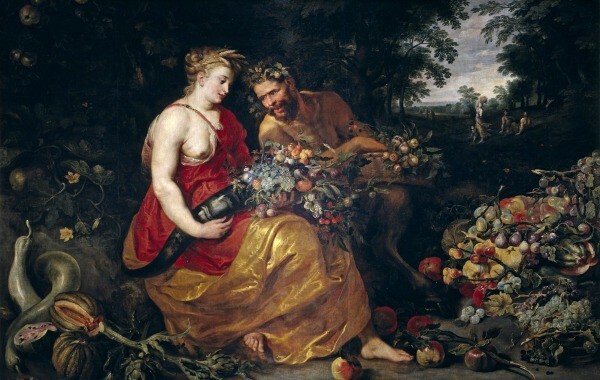 Welcome to the New World, a veritable cornucopia. Not! Anyway; young men (it’s always the young men who bounce about on their toes, eager for adventure and pots of gold) who wanted to rise above their original standing in life listened to these rather imprecise descriptions and salivated. 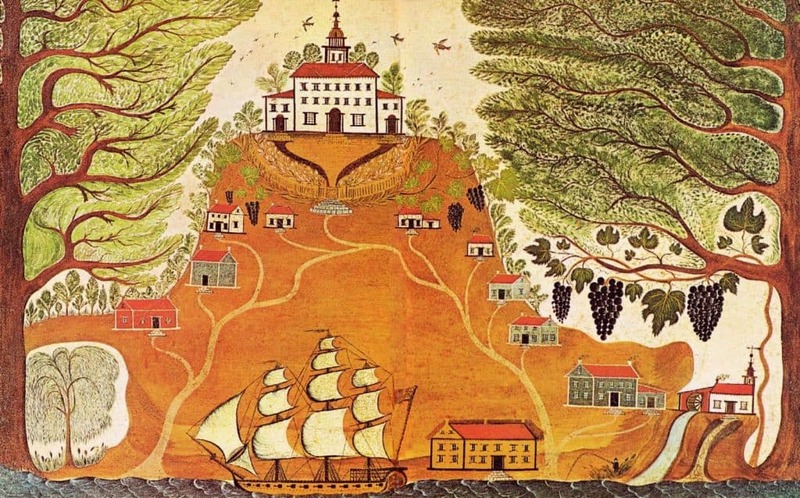 Go out, make a fortune, return home and marry well – seemed like an excellent plan, like an early version of the American Dream, although at the time it would have been labelled the Colonial Dream. Most of them failed dismally. But some made good – good enough to be toted as examples of just how true the dream of riches was. One such man was William Claiborne, a man born in Kent to Thomas and Sarah Clayborne, who would carve himself quite the excellent life in Virginia. Along the way he would also instigate the first naval battle in North America and cause quite some tension between the colonies of Virginia and Maryland. One of the movers and shakers of this world was William Claiborne – and definitely not afraid of taking on new challenges and unknown coasts. Claiborne was born in Kent, England, in 1600. As his family did not have the means to offer him a promising career back home, William set off for Virginia in 1621, where he was appointed land surveyor. He was granted 200 acres, and through a combination of astute business sense and perfect timing, his original grant quickly expanded to well over 1 000 acres. 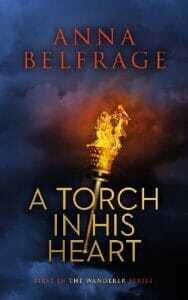 Already here, William had more than realised his dreams of future wealth, but this was an ambitious young man, with his eyes set not only on gold but also on achieving a standing in society. Life in Virginia was not exactly a walk in the park. In William’s second year there, the Powhatan rose in anger against the white settlers, and over one very bloody night more than a third of the settlers were killed. William was (obviously) not among the dead – and I suppose all those deaths increased the opportunities for an intrepid young man to further his own position. Our young hero capitalised on the situation, and at the age of 26 was appointed Secretary of State for the Colony of Virginia. Being a landowner was not sufficient for our restless protagonist, and after some pondering, William decided to try his hand at trade. Off he went to develop the fur trade, sailing up and down the coasts of the Chesapeake to trade with the local Indians. I guess it was very much glass beads for furs, although now and then William probably offered a musket or two as well. 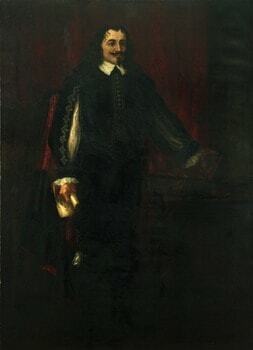 Lord Calvert came to Virginia in 1629. At the time, he was more interested in colonising south of Virginia (the Carolinas) than north of it (Maryland). As far as the Virginians were concerned, Lord Calvert had no business being in their neck of the woods at all. Not only did Lord Calvert’s desire for his own colony pose a threat to Virginia’s territorial expansion, but to add insult to injury, Lord Calvert was a Catholic, and to make matters worse, the demented man actually argued for religious toleration, making the staunch Virginia Protestants squirm in their boots. Lord Calvert was not a man to give up. He returned to England to urge the king to give him a charter for his own colony. The Virginians had no intention of giving Lord Calvert as much as a square inch on their precious shore, so they sent their Secretary of State to London to argue against any grant to Calvert. William was more than willing to go. The Privy Council listened to Calvert. It listened to William. In between, the Privy Council yawned and thought of other things – after all, what happened in Virginia stayed in Virginia, and few Englishmen other than the merchants cared all that much about the colonies. The merchants, however, saw huge opportunities – this was the age when sugar and tobacco were becoming popular crops – and one such rich merchant took a liking to William Claiborne and his plans for Kent Island. Suddenly, William had the means to recruit indentured servants for his future trading post, and in May of 1631 William left London and sailed back home, quite convinced Calvert would never get the grant of land he so wanted. It must have been somewhat of a shock to William – and his fellow Virginians – when the Privy Council awarded Lord Calvert a charter for the colony of Maryland. 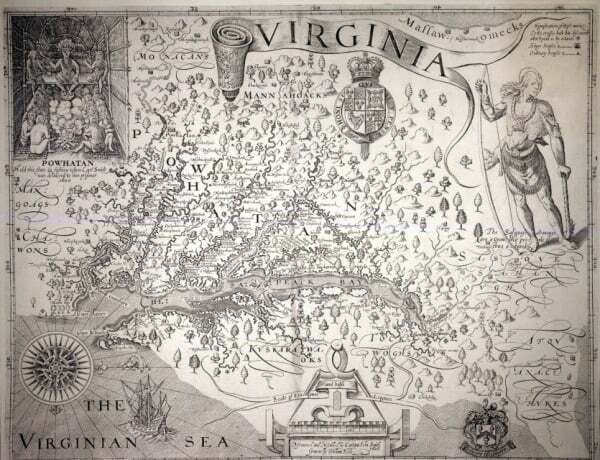 The charter included Kent Island, but William made it very clear to Calvert that he answered only to Virginia and the king, not to some upstart Catholic. The upstart Catholic in question had received Maryland as a personal grant, so the colony was in effect Lord Calvert’s property, and Lord Calvert intended to enjoy all his lands – including Kent Island. Kent Island became a symbol. William refused to hand it over to Calvert, calling for Virginia to come to his aid. The Virginia Governor, one John Harvey, was loath to do so: Lord Calvert came with an impressive Royal Charter, and Harvey was not about to pick a fight with the king. William was livid and probably expressed this. The Governor retaliated by having him dismissed as Secretary of State. The Virginia Assembly did not like that one bit, most of them being firm friends of Claiborne, and so Harvey was ousted from office. Not that it helped William all that much. A Maryland commissioner captured one of William’s ships, and in 1635 the first two naval battles on North American waters took place, both of them in Chesapeake, both of them involving William and his (unfairly according to William) impounded ship. Three Virginian died, things simmered down a bit, and still William hung on to Kent Island, but all this turmoil was not good for business. William’s intended profitable trading post was doing less than well, and in 1637 a London attorney popped up on Kent Island, representing William’s disgruntled London financiers. William was sent back to London to attend court proceedings against him, and while he was gone the attorney invited Maryland to take over Kent Island. Rather back-stabbing, and we must suppose William fumed and protested, but to no avail. 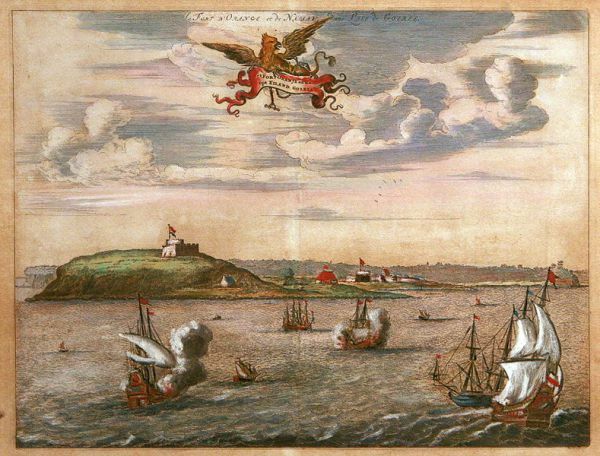 For some years, William was occupied elsewhere – in Honduras, to be precise – but with the advent of the English Civil War, William saw an opportunity to reclaim Kent Island once and for all. One wonders just what it was about this little island that had William so determined to control it. Was it simply a matter of pique? Was there a place on the island that reminded him of home? Hmm. William doesn’t strike me as the nostalgic type. Whatever his reasons, William joined forced with Richard Ingle, a Parliamentarian Puritan merchant whose ships had been seized by the Maryland authorities in response to a royal order to do so. With England being torn asunder by civil war and religious tensions riding sky high, William and Ingle used Calvert’s Catholic faith as a pretext and attacked in 1644. William reclaimed Kent Island, Ingle took over St Mary’s City. I imagine William did a little happy dance, complete with hand-clapping and stamping, but already by 1646 Kent Island was back under Calvert control. One cannot fault William with lack of perseverance. 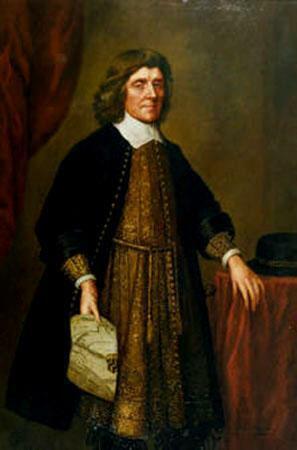 In 1648, as the newly appointed Parliamentary Commissioner and Secretary of Virginia – William declared for Parliament and the Puritan faith – he was also made responsible for bringing Maryland to heel. Yet again, up popped the question of Calvert’s Catholicism and how far a papist could be trusted. (I know; this becomes very repetitive, but blame it on the times, not on me). Calvert’s Governor was outnumbered by the vocal anti-papists and submitted to Claiborne’s authority – for a while. In 1653, to William’s outraged surprise, Cromwell confirmed Lord Calvert as owner of Maryland. 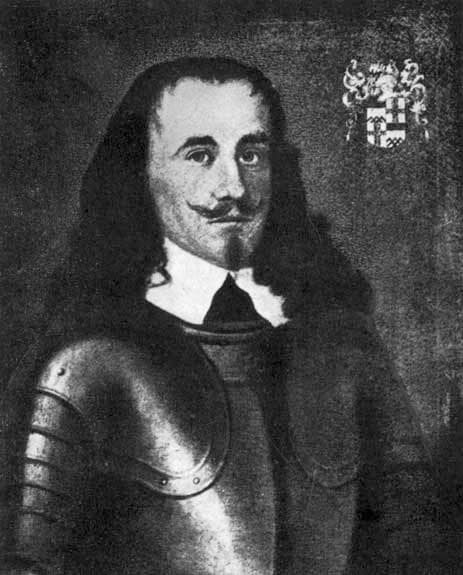 In 1654, Calvert’s man in Maryland, Governor Stone, declared that William Claiborne’s property – and life – could be taken at the Governor’s pleasure. The purpose was to scare William into leaving Maryland alone, but instead William and his co-commissioner, Bennet, overthrew the hapless Stone and ousted all Catholics from Maryland’s Assembly. This did not please Lord Calvert. Stone was told to get his act together and regain authority ASAP. Stone tried and failed. By 1655, the colony of Maryland was in the hands of Puritan colonists who went on quite the burning spree, destroying any Catholic institution they could find. At last it seemed to William he was in a position to permanently claim Kent Island back. Together with Bennet, he sailed for England with the intention of convincing Cromwell to once and for all tear up that irritating Royal Charter which granted Maryland to Lord Calvert. Didn’t work. Instead, Lord Calvert was granted total control over Maryland for the rest of the Protectorate, and William Claiborne had to kiss Kent Island away for ever. Once Charles II was restored, William Claiborne’s political career was dead. A former Parliamentarian and Puritan had no future in the royalist and Anglican Virginia, and so William retired from public life, living out the rest of his years on his huge estate, Romancoke. He may not have acquired everything he desired, but when William Claiborne was laid to rest in 1677 he left behind a substantial fortune. The young penniless man who set sail from England in 1621 had indeed realised the American dream. He wasn’t the first to do so, nor was he the last – but he was definitely one of the few. Ruthless little Puritan, wasn’t he? This is a very American story. Sigh.